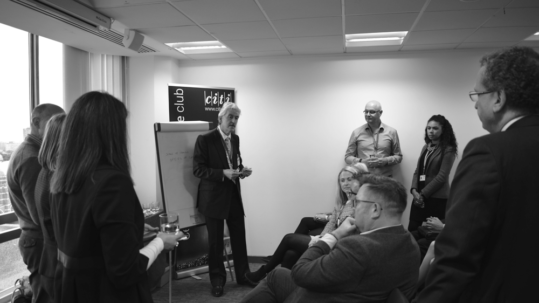 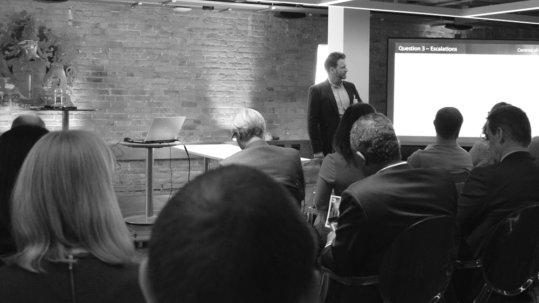 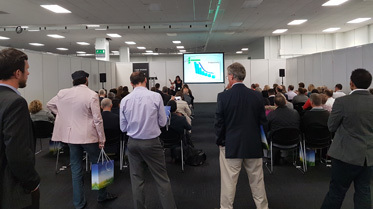 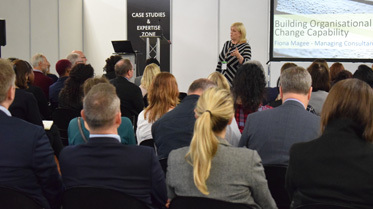 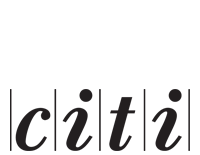 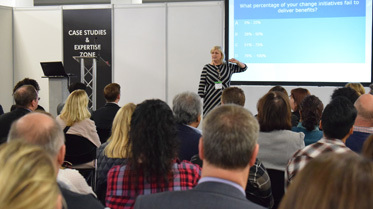 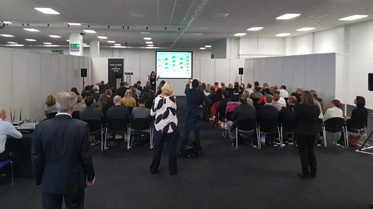 With leading exhibiting organisations from the programme and project management community, as well as 40 seminar presentations, Project Challenge provides a strong opportunity to learn from project and programme experts. 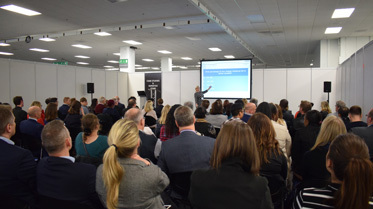 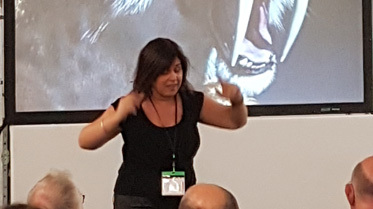 Held twice a year in London, it is one of the longest-standing events of its kind and is especially valuable for project management professionals who are implementing, planning, purchasing or supplying requirements needed for project support. 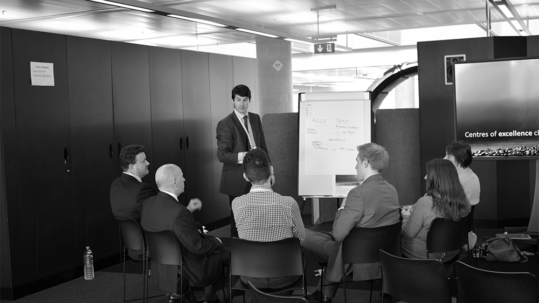 Visitors gain real practical value and have a very worthwhile learning experience.